This product is on special! Give us a call or pop instore. 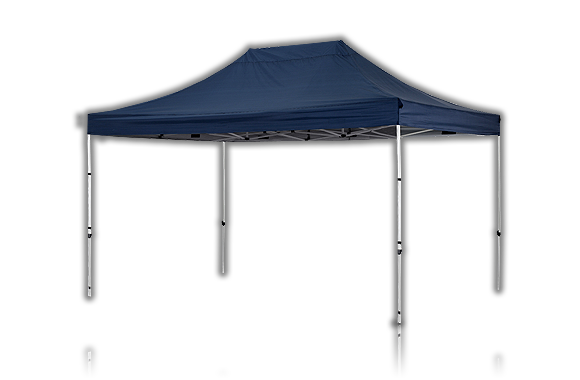 The Oztrail Mega Gazebo is made from UVTEX 300 Denier 100% polyester and has a ground and canopy coverage of 450x300cm. Heavy-duty legs and struts allow for three height positions from ground to lowest point of scissor-action struts: 190cm, 207cm and 220cm. It packs down into a wheeled carry bag for easy transportation.